A Florida court can appoint a guardian for another person who is incapacitated due to dementia, physical impairment or other condition that prevents the person from being able to provide care for themself. The alleged incapacitated person is referred to as the “ward” in guardianship cases. A guardianship can be granted to provide adequate care for the ward, the ward’s property, or both. If a guardian is appointed, the guardian will then have a fiduciary duty to fulfill their duties as guardian. 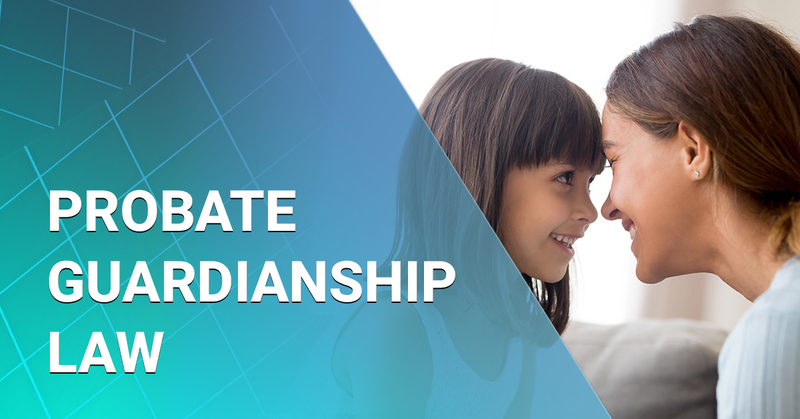 Depending on the purpose and scope of the guardianship, the guardian can be responsible for the ward’s property, clothing, food, shelter, education, and medical needs. A guardian can also be appointed to manage a minor’s property until the age of 18. This is usually imposed when the child has inherited money or land that needs to be managed until they reach an age where they can manage it by themselves. In many cases, surviving parents are assigned as the guardian of a child’s estate, or in some cases, other relatives may be considered. Florida law requires a guardian to be appointed when a child acquires property that exceeds $15,000 through an inheritance or insurance settlement. In order to obtain a guardianship of an adult, a three person examining committee will be appointed to evaluate the ward. The committee is comprised of two licensed care social workers and a doctor. The ward will also be appointed an attorney to be their voice. The purpose of these procedures is to ensure that the ward has neutral independent evaluations to verify the level of incapacitation. Guardians will be required to complete a court-approved training program and file for a bond, unless the requirement is waived by the Circuit Court. The court will review the guardian’s property and financial records annually, and if the guardian is unable to carry out their responsibilities, the guardianship will be revoked. Guardians of the estate are required to track and maintain accurate financial records of the estate and present them to the court yearly. Although we commonly think of guardianship of a minor, there are many other instances where a legal guardianship may be established. For example, guardianships commonly occur when an aging parent is diagnosed with dementia. Also, if someone is in a car accident and enters into a coma, they may need a guardian to watch over them or their assets until they are able to take care of themselves. However, if the person already has a power of attorney (POA) that applies to the specific disability, guardianship may not be needed. If the person does have a power of attorney, the person designated in those documents will likely be the caretaker. Generally, it’s recommended that you consult a lawyer, especially in a situation where there is a contested guardianship. A contested guardianship is a case where two relatives of the incapacitated person disagree on who should be the legal guardian. Additionally, due to the complexity of guardianship proceedings, relatives may benefit from the aid of an attorney, especially as you are required to meet with social workers and doctors to assess the level of incapacitation, and present that evidence to the court. If the incapacitated person has adequate funds, you can see reimbursement for your legal fees, as well as reimbursement of expenses associated with the performance of your duties as a guardian. If you are filing a petition for a guardianship, you should speak with an experienced guardianship attorney to fully understand your rights and obligations in the guardianship process. 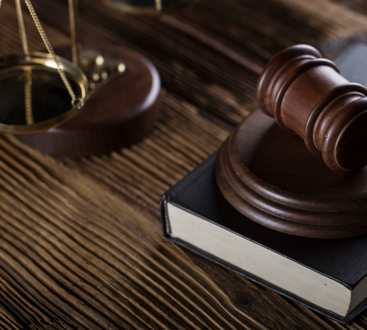 The Wheeler Firm handles all facets of guardianship cases so give us a call today to get started.